I was determined not to buy anything this visit. As with a lot of well laid plans, this theory did not work out too well. The visit to the Market was as wonderful as usual and it was a great way to spend a morning in the sun with a friend and my Mum…but I purchased quite a few products (and had to borrow some money off Mum). 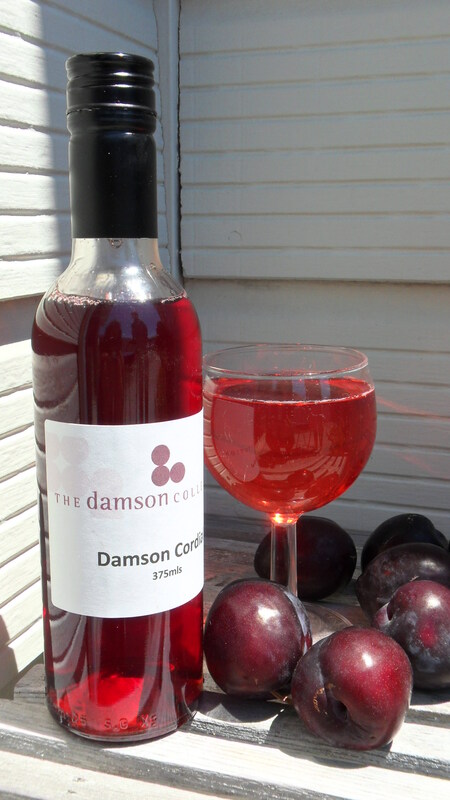 The cordial looks a very pretty colour in the sunlight. We looked for strawberries as we would have bought these if we could have found some, but the strawberry season has finished early this year.